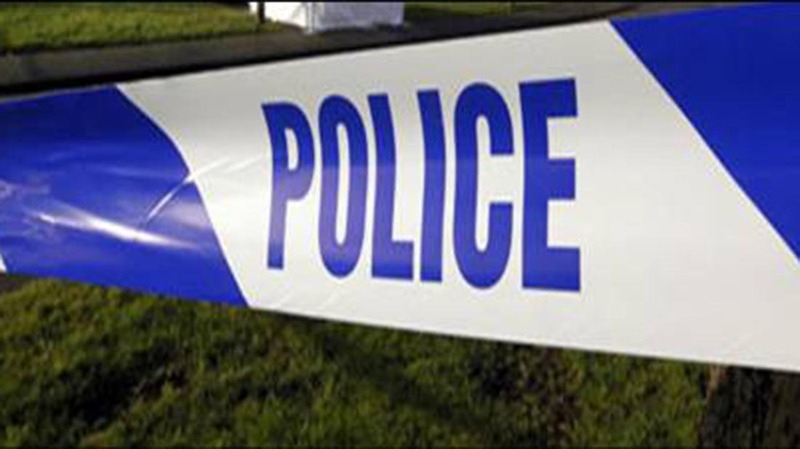 Police are appealing for information after a sheep was shot and killed near Coleford. A sheep has been shot and killed in Gloucestershire with what is believed to be a cross-bow. The incident happened between 9am and 11am on Saturday, May 14. A spokesman from Gloucestershire Constabulary said the ewe was grazing on land between Speech House and Parkend when she was shot with a weapon, thought to be a cross bow and arrow which struck the animal’s behind. The sheep died from its injuries. The offender removed the weapon and the sheep’s ear tag from the scene. Steve Chester, Inspector for local policing in the Forest of Dean said: "This is a truly awful crime where in innocent defenceless animal has been brutally killed. "I would urge anyone who may have witnessed this incident or knows who carried this out to contact us immediately on 101 or anonymously via the independent charity Crimestoppers on 0800 555 111." This comes just days after a cow and sheep were both shot in Yorkshire. Anyone with information on this incident should call police on 101, quoting incident number 277 of May 14.